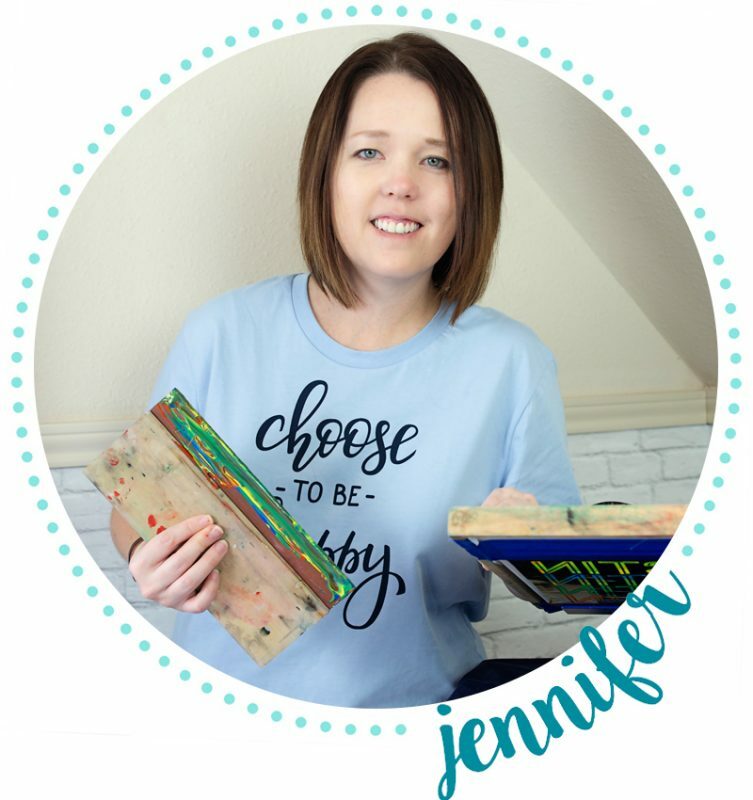 I love creative packaging and labels – must be the marketing in me. For a fun teacher (or anyone) thank you gift, purchase a Chick-fil-A gift card and ask for a nuggets box. 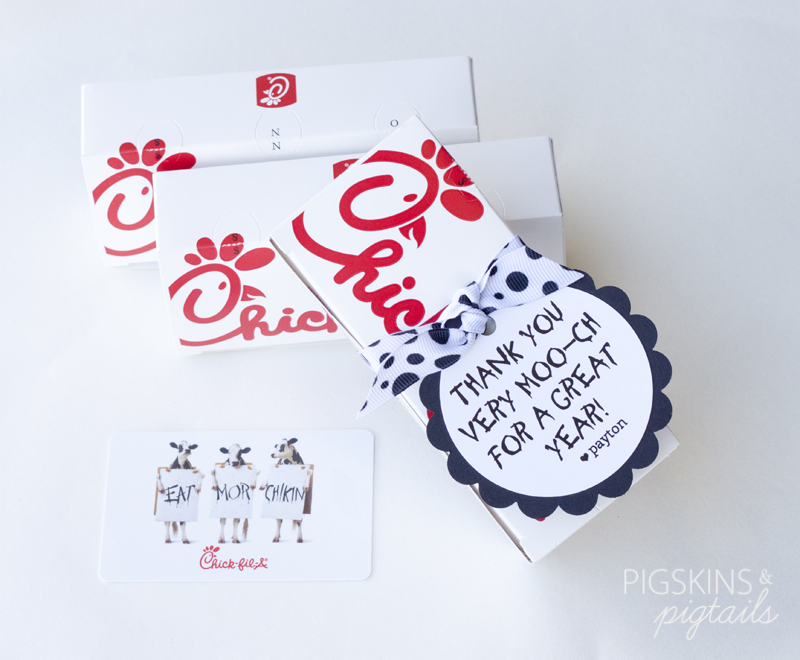 Add this cute Chick-fil-A Thank You Tag to make a special gift.